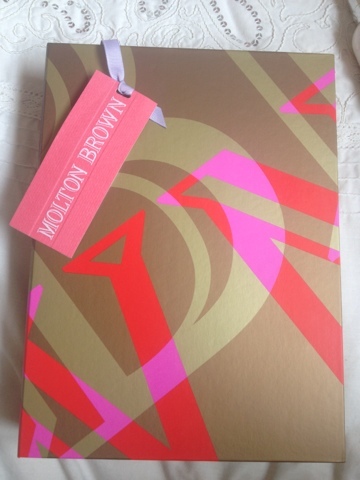 I've said before that I think Molton Brown sell prefect gift sets, and although they are pricey they do offer a huge range of scents so if you're stuck for gift ideas I think they are always a good bet. 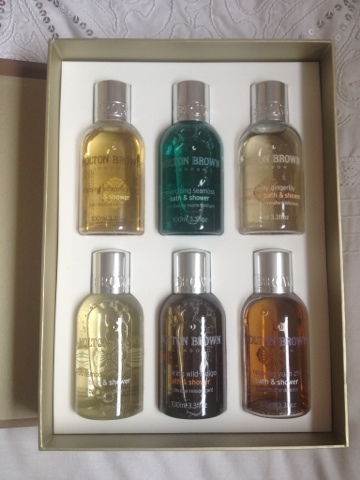 The Around the World in 80 Days gift set is perfect for someone who wants to try a lot of their products without buying the larger sizes, or for someone who loves all of Molton Brown's scents. 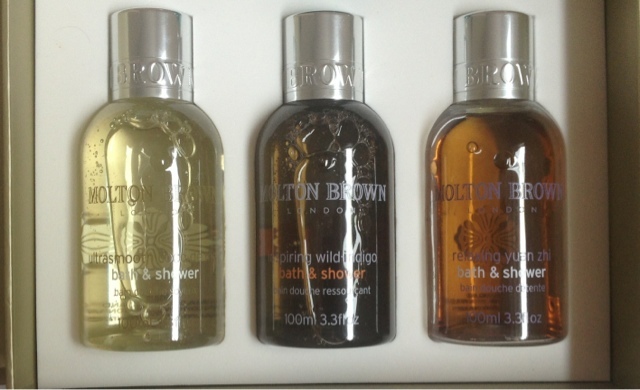 Unfortunately this gift set is no longer available but Molton Brown have a larger selection of bath and body Gift Sets to choose from. Squeezed from fresh oranges, the Vitamin Complex softens, refreshes and revitalises the skin. Body-boosting Seaweed is an excellent antidote to stress & fatigue, leaves the mind & senses energised. 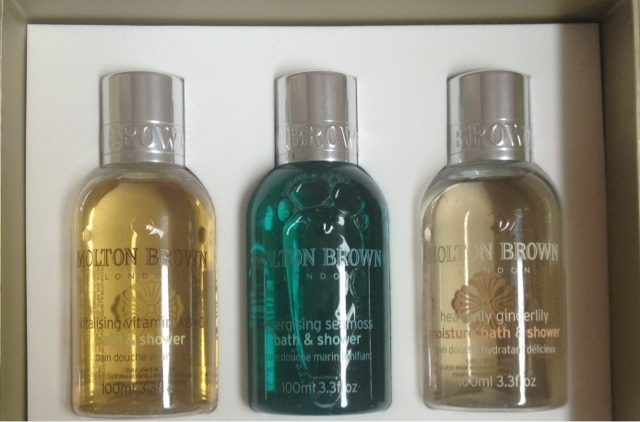 Luxurious and moisturising gel to leave skin tropically fragrant & refreshed. Deliciously light blend of Coconut Fruit Extract & Honey to leave skin soft, smooth and supple. Endorphin releasing Wild-Indigo evokes feelings of pleasure, confidence & relaxation with oils of Bergamot and Pink Pepper. A restorative gel to cleanse & calm with aromatic oils of Ylang Ylang & Rose to encourage a peaceful night's sleep.